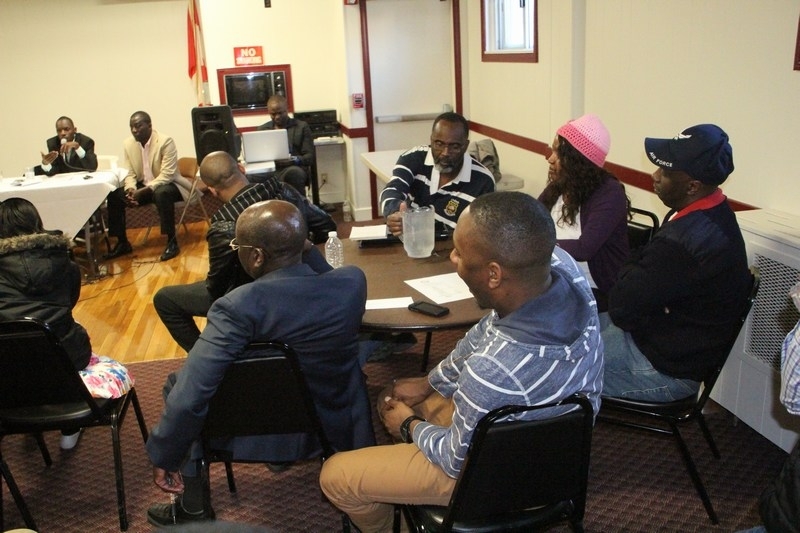 On Sunday April 6th I reluctantly set out to attend the UNAA Town hall meet called by the Mr.Brian Kwesiga and his executive in Boston. My reluctance was in part due to the continued disregard to the UNAA By laws and statutes that are meant to ensure effective governance of our 26 year old non-profit organisation. For starters I arrived about 5:30pm and there were about 30 people according to my head count this number later increased to about 45 people according to my final count prior to my departure at around 7:30pm. Lots questions were asked but because I had missed out on the first hour owing to my previous community engagement I listened in as I reviewed a brief one page report on UNAA financials presented on our tables — a presentation I missed that I thought would be readily available on the UNAA official website that by the way no longer reflects UNAA representatives from other regions opposed to the current UNAA executive style of leadership. On arrival I found Mr. Kwesiga explaining a point. After assuming my seat I did hear what I believe was an explanation of his actions and what he said was the executive having their hands tied in making decisions hence the need to go to UNAA fraternity to endorse their actions. In a way he seemed to imply that the Council had gone rogue and in order for the Executive to function new ways were devised to manage the affairs of UNAA. However what Mr. Kwesiga failed to outline was the rulings of the BOT and EC in as far as the interpretation of the UNAA Constitution was concerned. In my two terms as a board member I recall that decision making was a majority decision and even were I disagreed I was quick to abide with the majority decision. However it was obvious that failure to prevail on Mr. Kwesiga’s part was interpreted as politics from those who lost in Dallas. My first question to Mr. Kwesiga was why he had allowed the Kabagambe impasse to continue to divide UNAA when he has never even appeared or attended a UNAA convention even after the BOT and EC ruling. His response to me was was in reference to the constitution – No where does it state that one has to attend a UNAA convention in person to be elected according to the UNAA Constitution. This was not the answer I expected but I could tell that alot of homework had been done in exploiting all the loopholes in this current constitutional document to appease the needs of the executive. To me it was then obvious that even in San Diego or subsequent conventions it does not matter if we never get to meet or know our elected representatives as long our end is justified – a bad precedent for UNAA if I might add. In my opposition to the creation of a large council I had foreseen that such excesses resulting in over expansion would result in failure to effectively run/GOVERN the organisation. Regions with one or no members were added and it is this creation in part that has come back to bite us. However in as much as this was true Mr. Kabagambe’s candidature had been nullified in part because he did not pay on time. It is true that UNAA needs more Canadians as one of Brian’s supporters indicated but they need to be vetted and should serve legally. 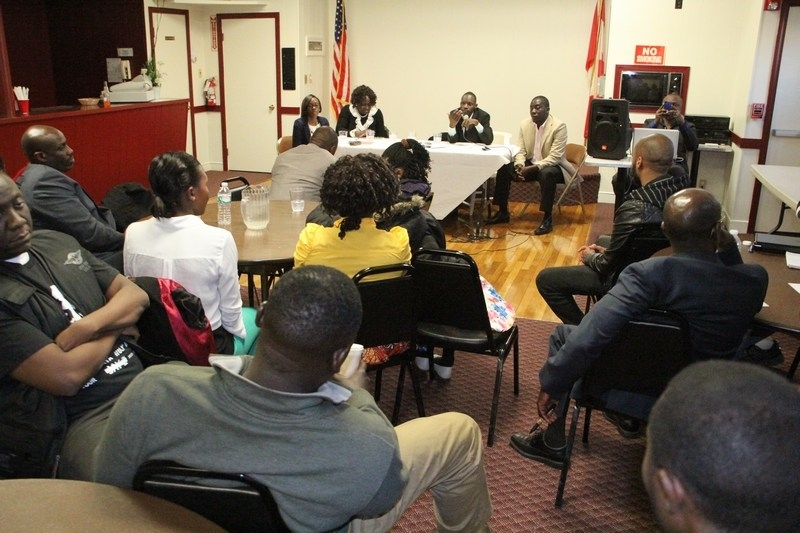 What would be of interest to me would be what contributions if any has Mr. Kabagambe made to the community in Canada since his dubious election in Dallas. When I asked Mr.Kwesiga about people’s membership dues and as to why they were used to cover the loss we incurred in Dallas. Mr.Kwesiga was also quick to blame it on the constitution for not providing for that. 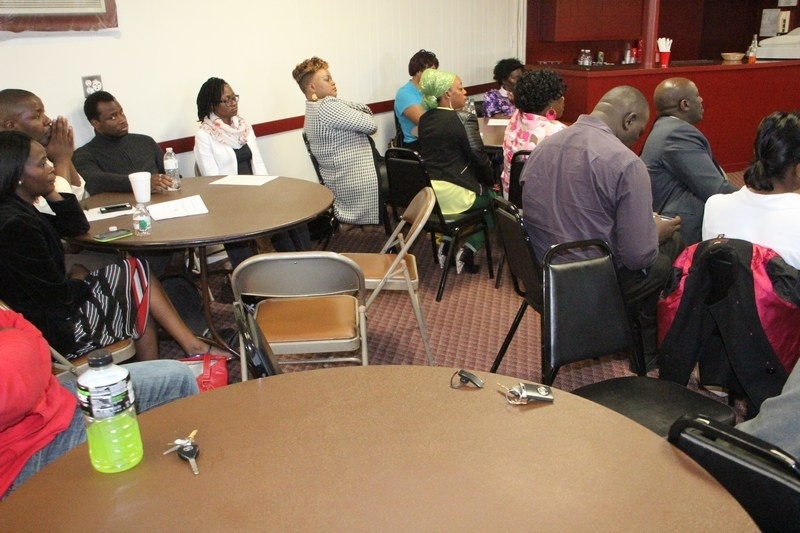 He also said that membership dues in Philly were used to pay for the UNAA membership website. What he did not explain was that in Philly there was a process and that Philly membership money was approved by members at the AGM to start the website for better communication. The first council had to approve that budget before money was spent. The Dallas money was spent before even handing over the Dallas financials to the treasurer. Regarding the hotel and why the hotel selection process was done outside the the local organisation committee and the 3 shortlisted hotels. Mr. Kwesiga pointed to a ballroom that could not accommodate 1000 guests his argument Marriott has a tiny ballroom and in Dallas at the Omni they had 950 guests so they needed hotels that could accommodate that number. But in saying so he forgot that in the past UNAA also had overflow hotels. However regarding San Diego the meeting held to discuss the hotel was just a gimmick. The hotel was announced 5 hours after the joint meeting yet a resolution had been adopted to allow Councils members to review the bid presented. Then I attempted to ask Mr. Kwesiga what have been the achievement of the new executive thus far am not sure he listed any in this regard. Also present was Mr. Kwesiga’s supporters Mr. Moses Nekyon and a member of the BOT Mr. Moses Wilson who periodically chimed in as Mr. Kwesiga spoke to help clarify on a few issues. 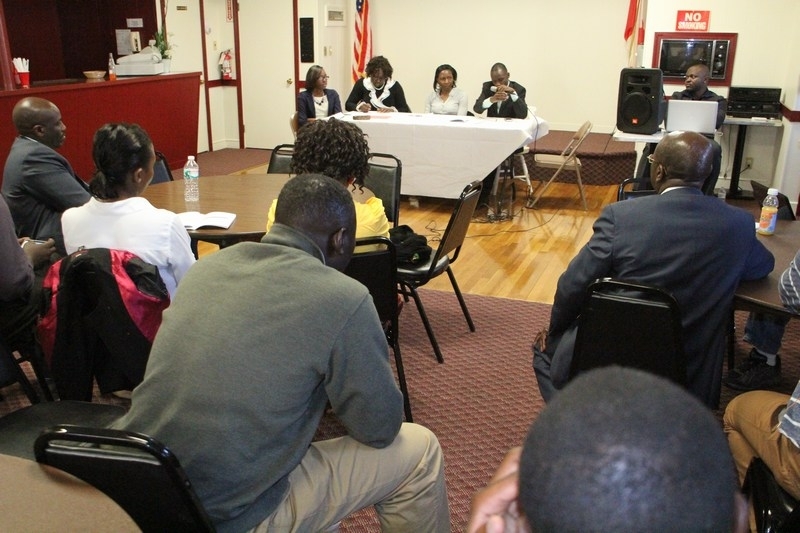 Their presentation of-course seemed to back the actions of the UNAA President however absent was our UNAA council representative for New England who claims he was never officially informed of the President’s visit or presumed town hall to Boston. 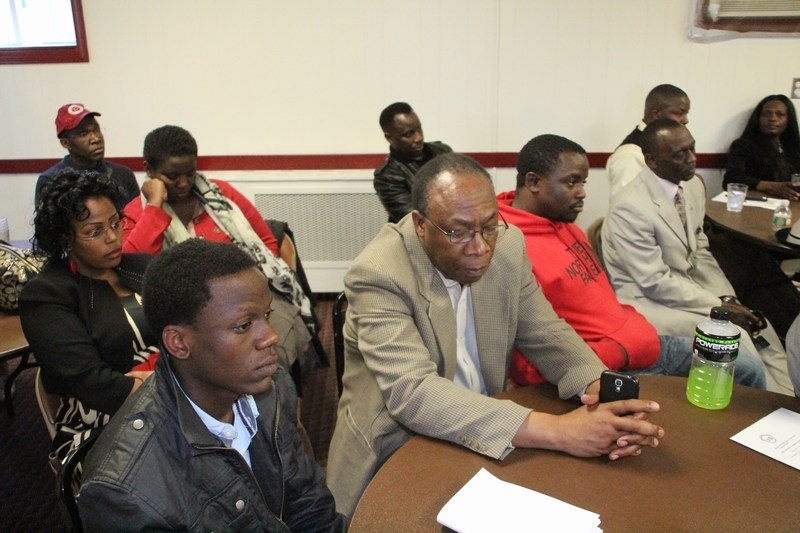 On his part the UNAA Boston Acting Chairman Mr. Alex Wandukwa also noted that when he was contacted by Mr. Kwesiga he had promised to communicate his visit officially but the said letter was never received by the interim UNAA Boston Executive. He also wanted to know why UNAA community members are not considered for all the lucrative contracts UNAA awards during our annual conventions. The other issue that I feel was tactfully left out was the news of which city had won the bid to host the 27th UNAA Convention. In as much as bids had been invited on February 2nd on UNAALIST the for Request for Proposals (RFPs) for the hosting of the 27th Annual UNAA convention over the Labor Day weekend in 2015 the outcome is still pending affair. Although a bid had been submitted on behalf of Boston that was confirmed by the Groups Sales Manager at Marriott Copley – that UNAA was holding space for the weekend of the labor day weekend in 2015 there was no comment on this subject. 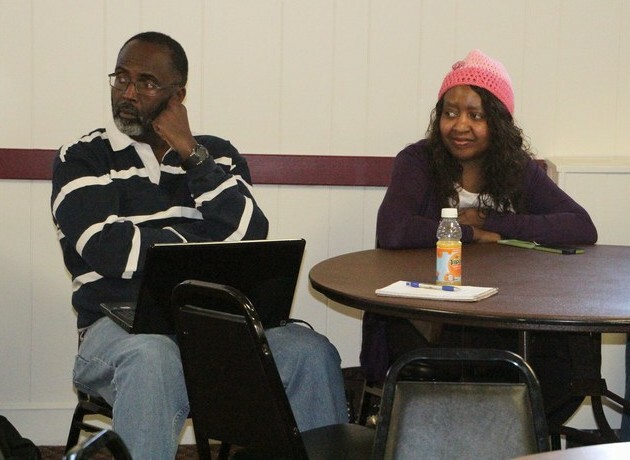 The lack of representation from Council 8 was obvious as the audience was denied an opportunity to hear from the other side and what had prompted forums like UNAA Causes to spring up. The presence of Mr. Moses Wilson was also not properly explained. He of-course touched on the need to make amendments to the UNAA constitution and seemed to speak about the success of the UNAA Business forum held on Friday. What I did not hear though was a denial on Wilson’s part on a document that was sent to UNAA Atlanta requesting for new volunteers to join the proposed CRC that bore his and Mr. Kimbugwe’s name. Because there are other UNAA organs responsible for such oversights Mr. Wilson and Mr. Kimbugwe should remove themselves from the constitutional review process and allow the BOT to exercise its mandate. As I left the meeting it was quite obvious that the UNAA executives seemed determined to press ahead with their agenda and only preferring discussion with those less critical of their methods of work they instead encouraged members to turn up and vote for amendments at the planned AGM in San Diego whilst urging people to register and book the official UNAA hotel at the Hyatt. My concern is that I am not exactly sure how this impasse is expected to end with a UNAA convention only 4 months away. It remains to be seen how this great institution will move beyond just organizing annual conventions to empowering its membership! 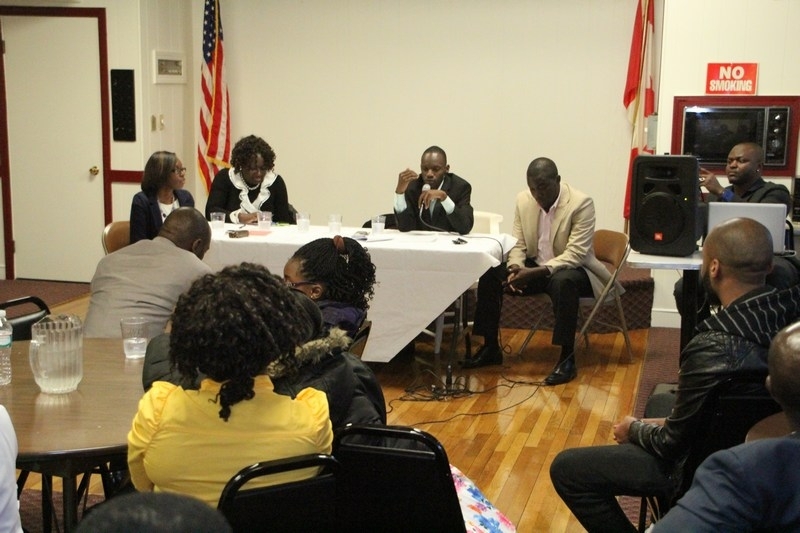 I however reached out to our New England Council representative Mr. Kenneth Ddamba Kanyike for his take and explanation as to why he had skipped the Boston town hall and below was his take on the current UNAA impasse! 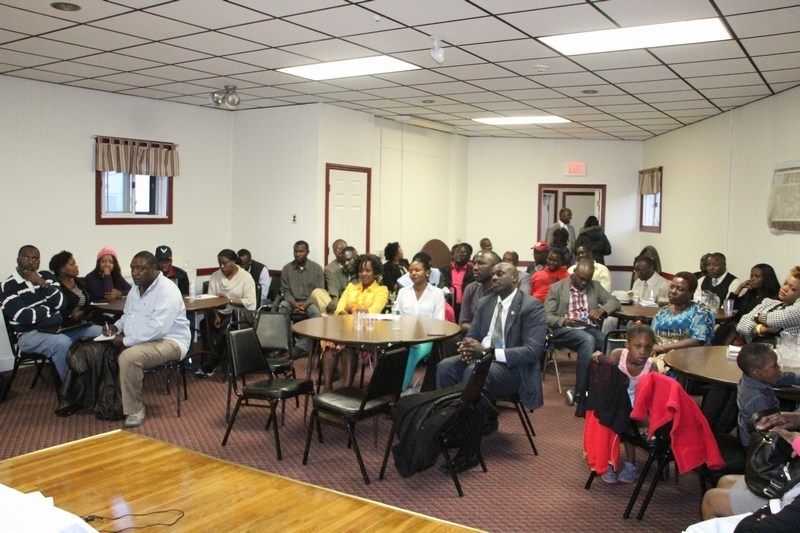 What New Englanders and Ugandans in Diaspora all potential members of UNAA should know is that not everything is as rosy and cozy as painted for them by Brian Kwesiga the UNAA President and his group that was unofficially in Boston this past weekend meeting with some community members. First and foremost I have to reiterate that UNAA is a public nonprofit organization and most importantly an organization that belongs to all of us the people. We have a constitution and institutions that are in place to help us govern ourselves. These structures lay down the leadership framework and must and will be respected whether the executive of UNAA likes it or not. Their audacious lack of respect for UNAA’s Constitution, organizational structure, common rules of procedure and decorum has led to the breakdown of things within the leadership. As the representative from New England, I was forced to take a principled stand against the executive’s intransigence to compel them back to doing what is right for our organization and our people. They must exercise “Good Judgment” pun intended, to correct their runaway train destined for doom. 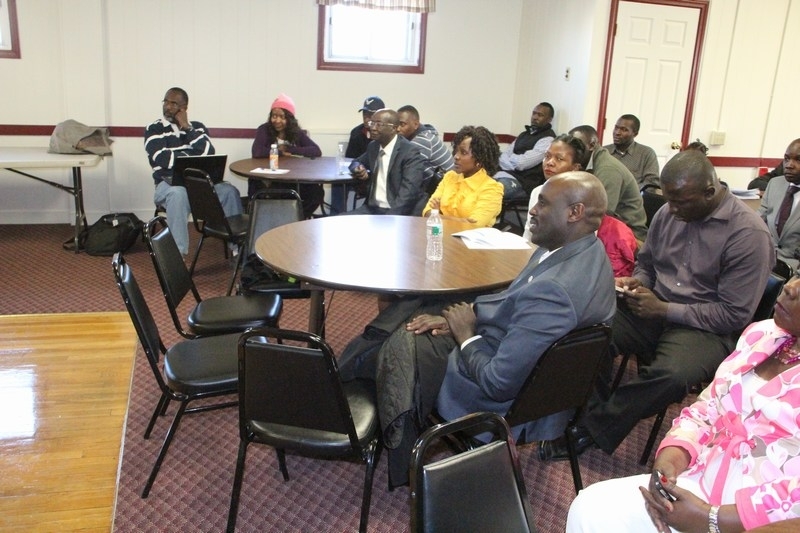 By coming to New England uninvited this past weekend; the UNAA executive’s visit is of no consequence and will not have any impact on resolving the leadership problems within UNAA. I wish them luck where they hoped to undermine my role as the New England UNAA Council Rep. The people of New England know me well and have reasons why they voted for me. They certainly did not elect me to be a rubberstamp for any agenda without oversight, but to be the advocate and lobby for our benefits as New Englanders in UNAA. The UNAA Executive needs no reminder about protocol since they know that I am the elected representative of NEW ENGLAND to UNAA. Merely removing my name from the official UNAA Website does not make me any less the elected representative. They chose to sneak into town outside the official channels and I had only heard about the visit as a rumor until I called him out a few days before he came to town. As the UNAA Council Representative in this region, I am the bridge through which the executive must reach out to our community. The impunity with which they circumvented protocol to organize a meeting with my constituents without my involvement is quite despicable. 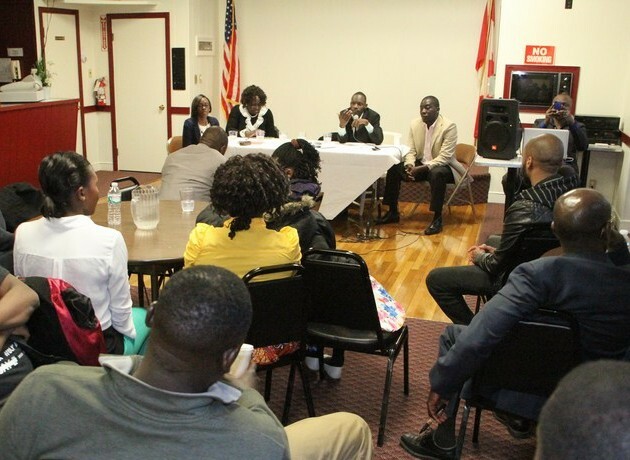 Our paths crossed at the Gwanga-Mujje Boston fundraiser on Saturday where I was able to express my disappointment in them coming here behind my back and for systematically trying to undermine my role as the official representative. I was not going to honor their sinister motives for being in my home town with my presence at a purported UNAA gathering that did not follow due protocol, since they were in town to play pure politics instead of being the leaders that they should be. For the Executive to bury their heads in the sand and pretend that all is well in UNAA will not solve the leadership problems that exist in the organization. They need to divest themselves from the “MAFIA” like group of self seeking individuals like the ‘Godfather’ on the west coast and others, some of them residing right here in New England area who operate with a grand sense of entitlement. These people are taking advantage of the ignorance of Ugandans to use UNAA to enrich themselves. These individuals surrounding the Executive and influencing their behavior have a vested interest in the leadership impasse because it helps them achieve their goals of personal aggrandizement. These people will and must be exposed for the good and survival of UNAA. 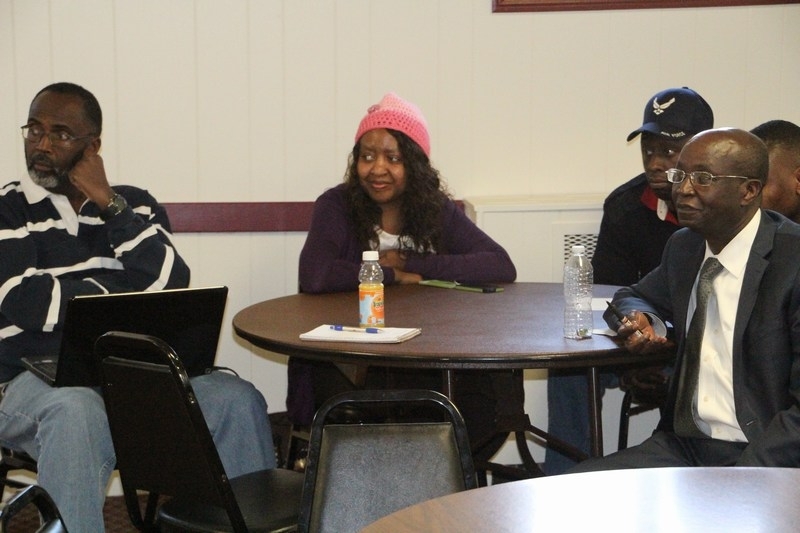 · The UNAA gathering in Boston this past weekend was held outside official protocol designed to undermine my role as UNAA Council Rep. and that is one of the reasons why I chose to stay away from it. 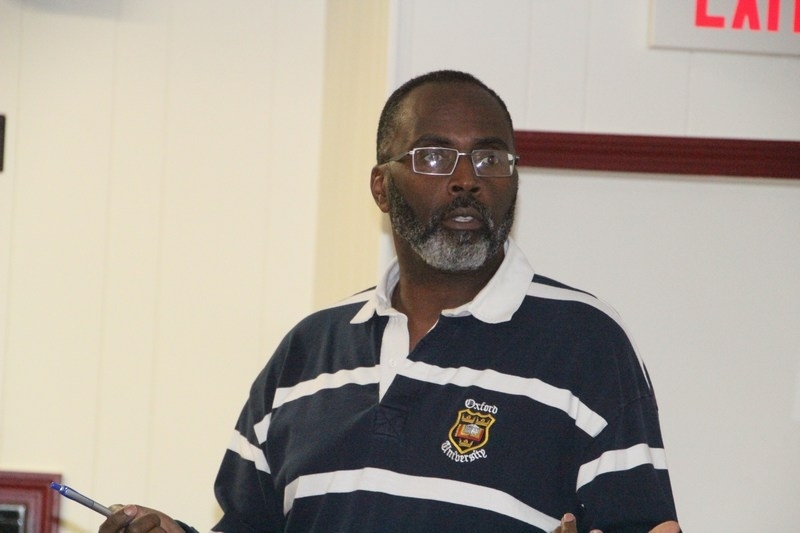 · The other reason is that my name as the official representative for UNAA in New England has been illegally removed from the UNAA Official website by the executive underscoring their subtle lack of recognition of my role in the region. 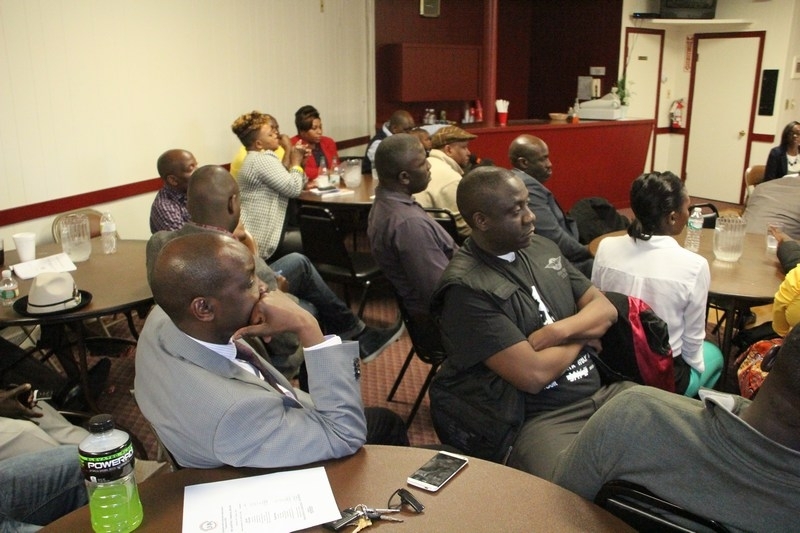 ØISSUE: The UNAA Board of Trustees in response to a petition filed to investigate the circumstances surrounding one Rahim Kabagambe’s election and nomination uncovered massive fraud orchestrated by Kwesiga’s team. 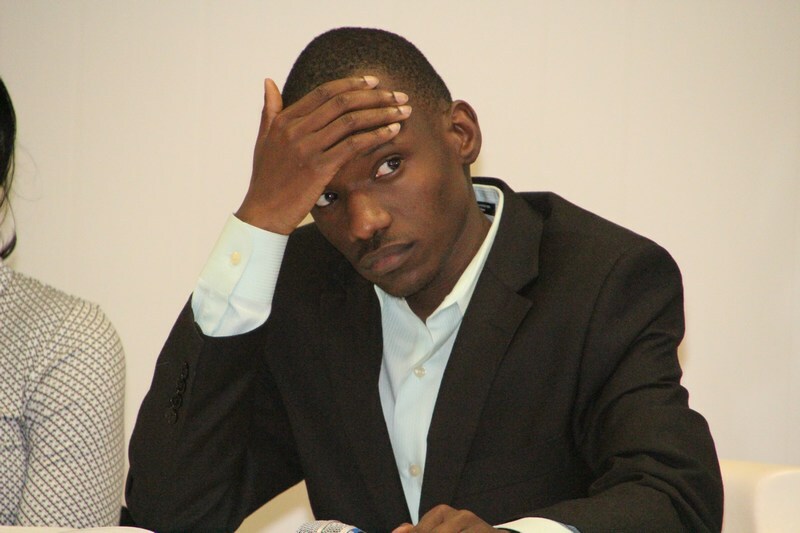 ØIt was found out that Rahim Kabagambe did not meet the requisite guidelines set by the UNAA Electoral Commission to be a candidate during these past UNAA elections; and had never been a member of UNAA, has never set foot at any UNAA function whatsoever and was not even present in Dallas during the elections. ØIt turns out that Rahim was just an individual smuggled onto the UNAA Council to try and influence the independence of the UNAA Council. ØAs such the BOT recommended that Rahim cannot be deemed a member of the UNAA Council. 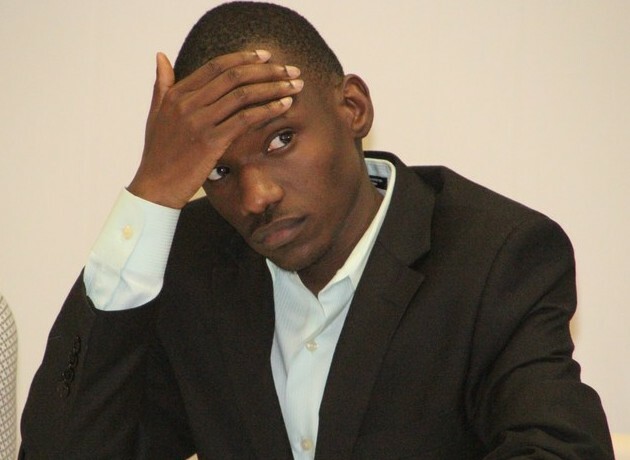 ØSo now the executive currently stands in contempt of the UNAA BOT recommendation and is only trying to save face using the impunity with which they have violated numerous other organizational rules of procedure, common decency and decorum by being abusive to the BOT for not ruling in their favor in the Kabagambe case. ØThe UNAA Executive must be forced to be accountable to UNAA, must follow the rules and respect our constitution and the institutions as officially handed down when by the oath of office. · As a result of the executive’s intransigence, a section of UNAA Council members have decided to stand on the side of the people to compel them to own their mistakes and lead out of the impasse. 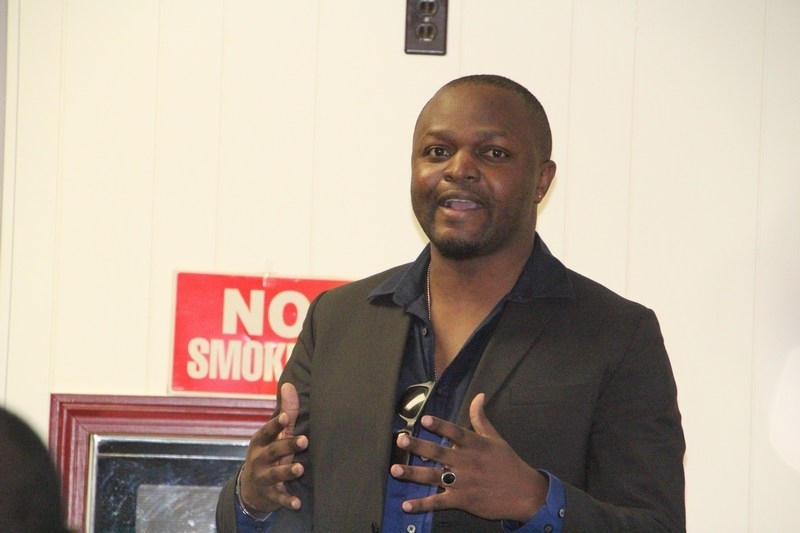 · Brian Kwesiga as an individual should not try to use his age to divide our beloved organization. I have heard the words thrown around that people are against him because of his age, this is totally made up. This argument on his part does not hold any merit and should be treated as mere propaganda to try and gain the members sympathy. Leadership does not recognize age but capacity to influence others to follow a vision. 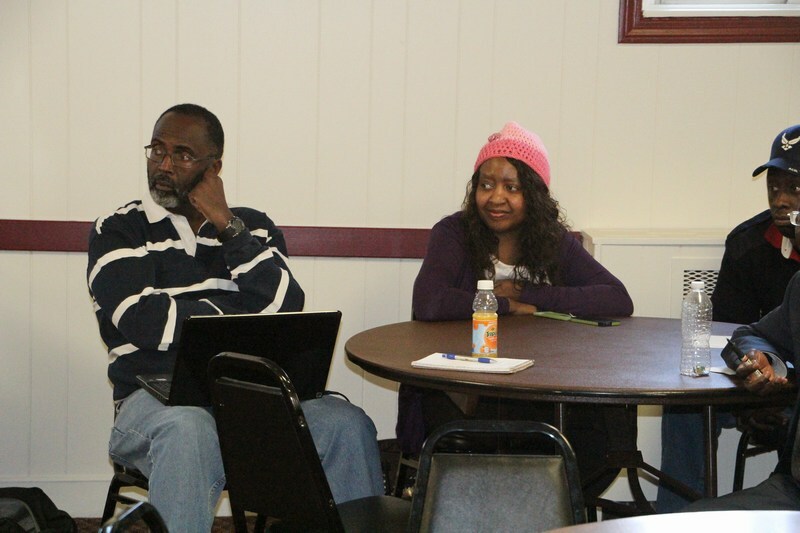 Many of us are in the business of encouraging the youth to get engaged in the process of leading and governing society. 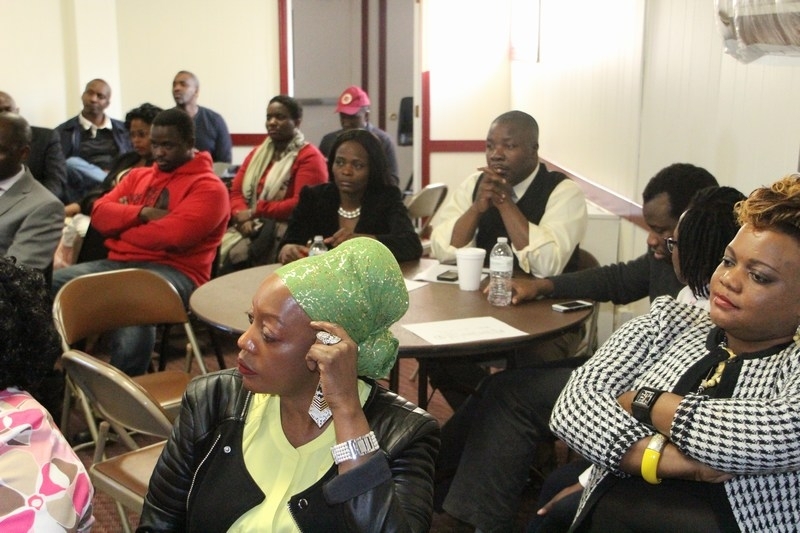 · No protocol has been followed in passing any resolutions by the council since the elections in Dallas ended. The necessary oversight by the UNAA Council in approving the Convention Hotel, approval of the directorships that support the work of the executive and approval of any expenditure before it is done by the executive has not taken place. Kwesiga has operated outside the jurisdiction of our constitution to bulldoze all his actions through without over sight which makes everything he has done so far as president illegal. Capacity and of course people kept leaving as others came to take their places. 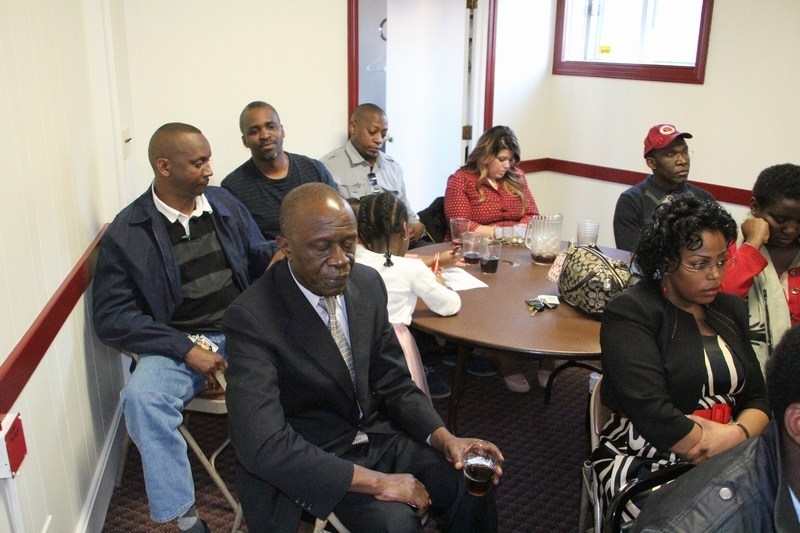 The gathering was of not less than 100 people. Those who doubt me should come to San Diego for the UNAA Convention. It’s always good to write your personal views, but try to fair to all parties concerned. I found your mood/mode of questions to the executive to be of a combative nature. Now your report here seems to be geared at pleasing one side of the Cureent Impasse in UNAA. One thing I’m sure of is that UNAA will again, survive all this as long as we let my children and yours carry the mantle as soon as they are able to. How does the gathering compare with San Diego? So one would wait for 4 months to believe, that now am in San Diego, she was right. I still don’t get it even if a million people showed up and then 10 million showed up in San Diego. What’s the fuss? My understanding is that there is a BOD BOT and council right? In almost any well organized group on Earth, these have the power to get risk of the president and in emergencies get rid of the entire executive and elect a new one or appoint a temporary one until elections are held. These top organs hold the organization together and for such matters as a rogue CEO, that’s where they are most important. Ronnie, Thanks for this report. Of course some will not like what you wrote–amazima gakaawa! !- In San Diego, it was the same case. 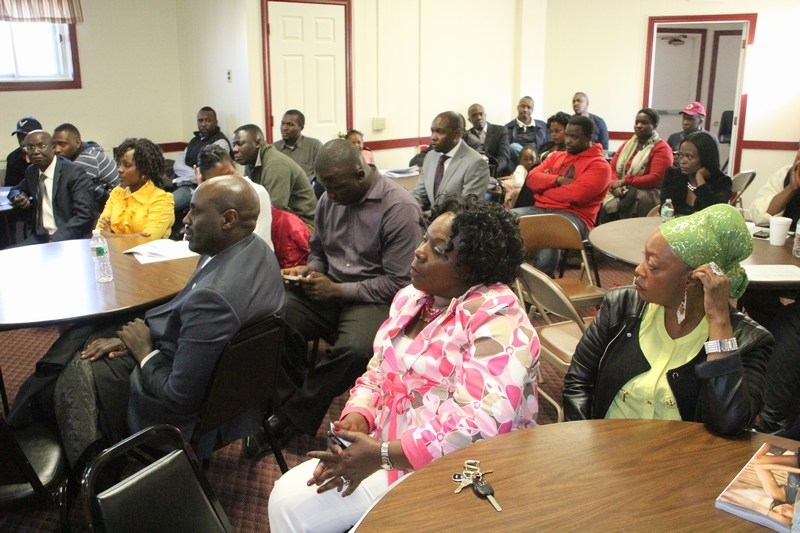 Not a lot of people showed up for the leadership visit but some disagreed with the facts and the same happened in Boston. Despite the sugarcoating thank God this time the pictures speak volumes–Also remember, the capacity depends on the size of the place–abantu baali batono ddala no. I feel sorry for those people who taint the truth to support their cause. UNAA indeed will survive. I don’t think there is any other choice-it has to survive. Members are so tired of what is happening to their organization and will continue the protest. Abantu baakoowa!! UNAA will survive if ALL those that meddle with the leadership and the UNAA organs step aside and let the constitution work. It worked well the previous couple years. Thanks again for this report. Thank you Ronnie, once again for this well documented report. Quite detailed and right to the point. 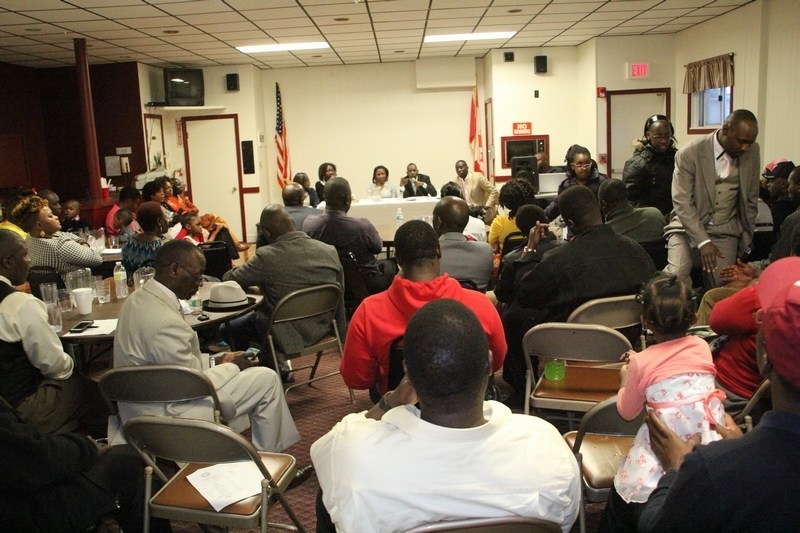 For those who are to debate the given numbers of people who actually attended the occasion, whether they were more or less, one thing we can at least agree on is that the Boston numbers were by far the biggest of all the community visits the UNAA Executive has carried out so far. I understand, on the two or three visits they have held in San Diego and Los Angels, combined, not more than twenty people gathered in the mentioned cities. So, Boston has essentially given the Kwesiga team some sort of consolation. 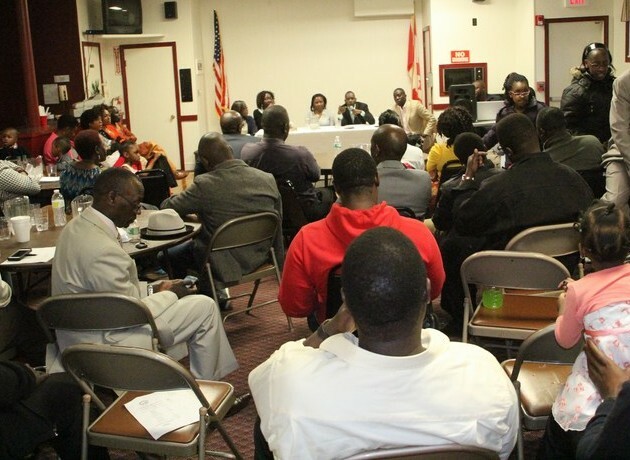 One of the things which bothered me i this report though, was the fact that much as Brian Kwesiga and his administration have tried so hard to break and demoralize the functionality of the three UNAA organs and her membership, i found it rather insulting and very disrespectful for Kwesiga, to organize and hold a “Town hall” meeting in the Boston community without following the necessary protocol of informing or asking the elected UNAA Council representative in order to have a meaningful and productive meeting, sanctioned by the people’s representative and his office. But again, breaking protocol is one of Brian’s biggest weaknesses, many examples come to mind when he was a local leader in Dallas some years back and as recently as last year during his Chairmanship as the UNAA 2013 Dallas LOC where so many things went wrong from day one, just because Brian either does not want to listen, take advice or just naturally arrogant and stubborn. 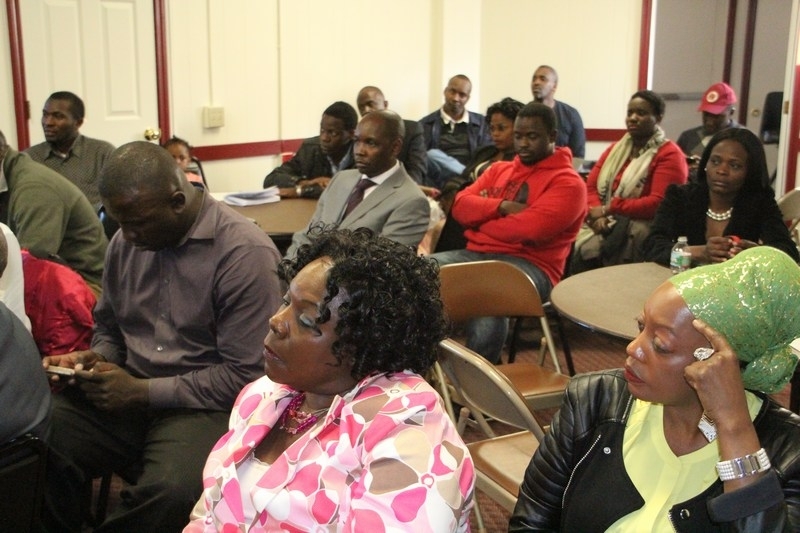 Why doesn’t your community get the Ugandans in Waltham Massachusetts to obey laws and operate according to rules. 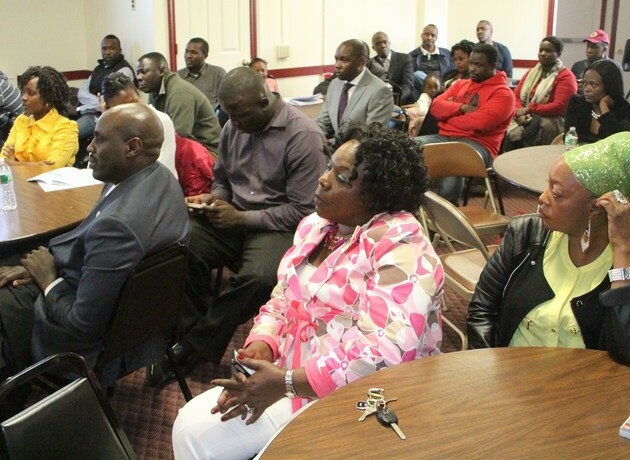 Look how many of the Ugandans especialy those living in the Waltham area of Massachusetts are willing to brek the law just to get a green card. One such person is Diana Sserwanga who even hired a corrupt Nigerian Lawyer Michael Ozulunba to lie for her in court. Anyone can google Michael Ozulumba and see that he has a reputation for not showing up in immigration cases in court. Diana is not good at all she is a liar, and a manipulator and she be avoided at all costs. Do you know that she misled me into marrying her after telling me that she loved me for a year? So when she asked me to her marry her in order to help her out I agreed to to it because for a whole year she had told me that she loved me. I am a White South African who is a naturalized American Citizen. She lived in Waltham and then Newton Massachusetts and I lived in DC and moved up here 70% of the reasone thinking that I coud build something around my socalled wife. She kept telling for at least a year that she is working and using that as an excuse for not seing me once I couldn’t give her a green card. I had been brough up to believe that love is unconditional. If I had known that this is all she wanted I woud never have agreed to it. She even when be hind to that coorupt Nigerian Lawyer Michael Ozulumba to have the marriage annulled without even telling me. 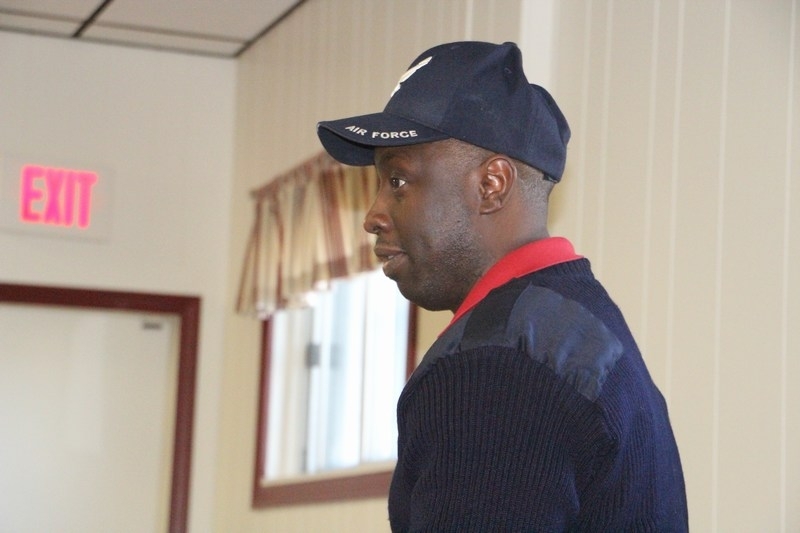 Take a look Michael Ozulumba had been repored to the Massachusetts Bar fo his unbecoming conduct. Can you bel,ive that the Idiot even went to such a person to represent her. Also the owner of Sisters the Beauthy Parlour on Main Street Joice Keza asked me what my legal status in this country is. Once I told her she even went as far as wanting to see a copy of my passport. What she wanted me to do is enter into a fraudalant marriage with a friend of hers and have her and I split money from it. I did not do it and woud not agree to do it. 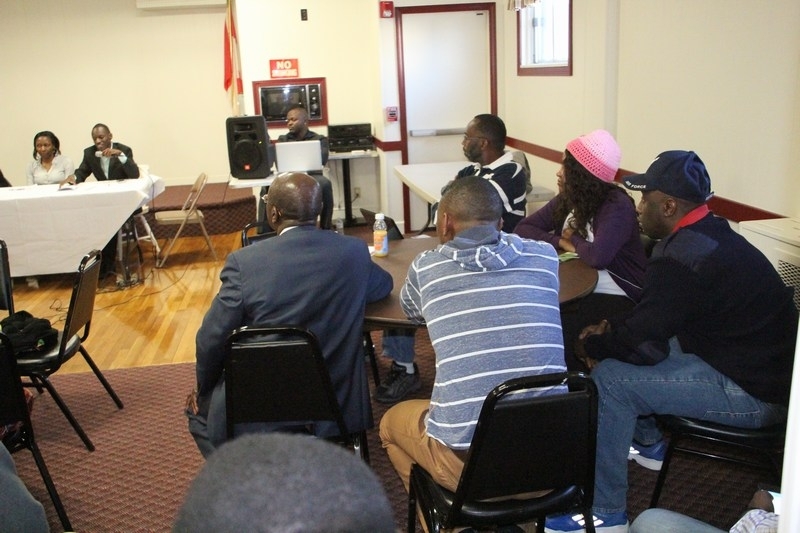 Many of the Ugandans in Waltham are doing illegal things especialy those that are not in this country legally and need to be deported. Why don’t you get your people to follow lawas and rules?